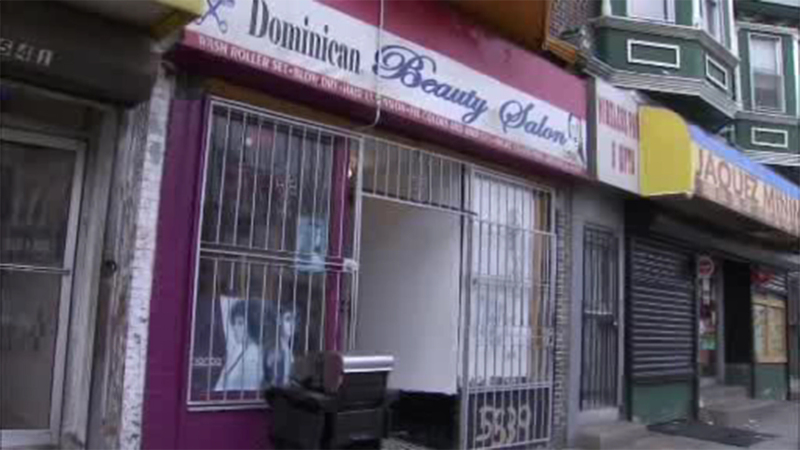 SOUTHWEST PHILADELPHIA (WPVI) -- A woman is hospitalized after a shooting outside a hair salon in Southwest Philadelphia. It happened around 3:30 p.m. Saturday in the 5600 block of Chester Avenue. Police say a woman was shot outside a hair salon. She went back inside to get help. The victim was taken to Penn Presbyterian Medical Center with a gunshot wound to her right foot. She is in stable condition.